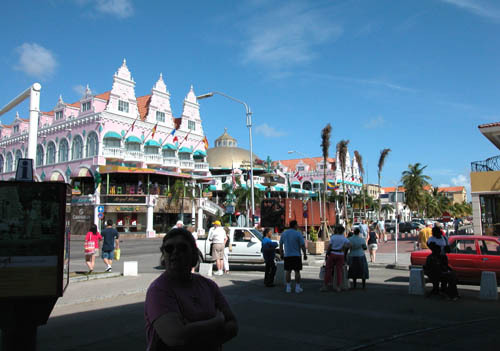 On the main street in Oranjestad, Aruba - the Dutch influence is unmistakable. 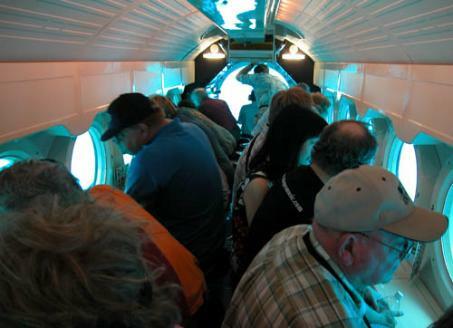 our voyage aboard the submarine Atlantis. 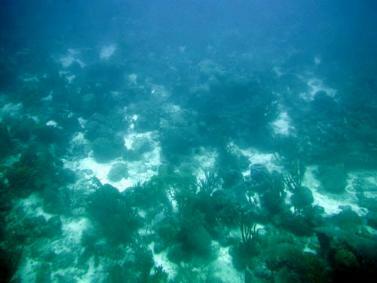 catch them on film - especially with a digital camera! Florida because NH uses 2 plates). 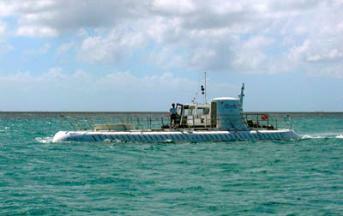 The Atlantis Sub on the surface.